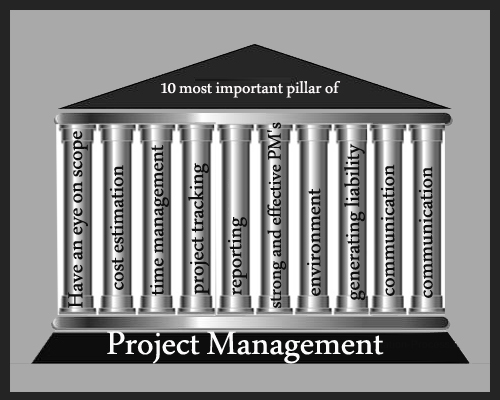 What are 10 most important “pillars” in Project Management? 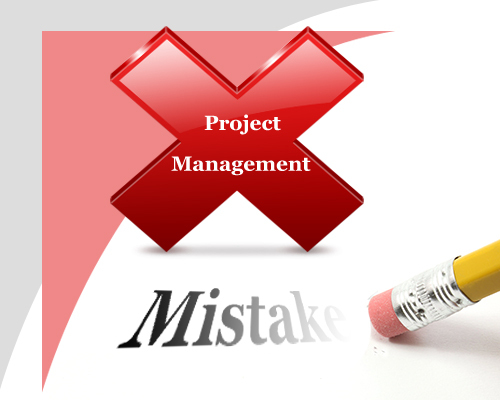 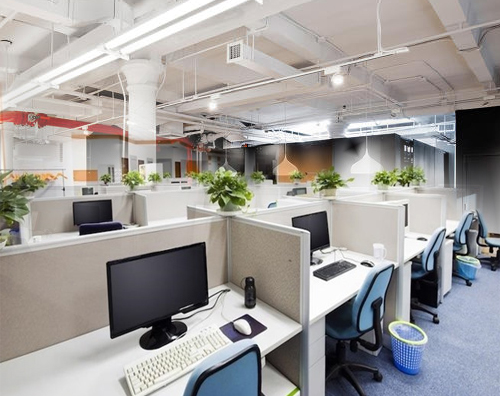 What are project management mistakes? 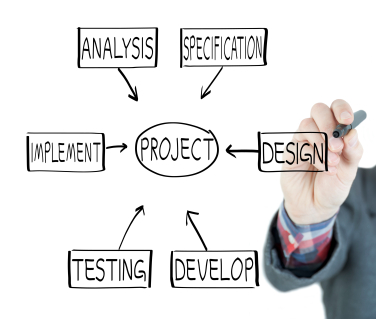 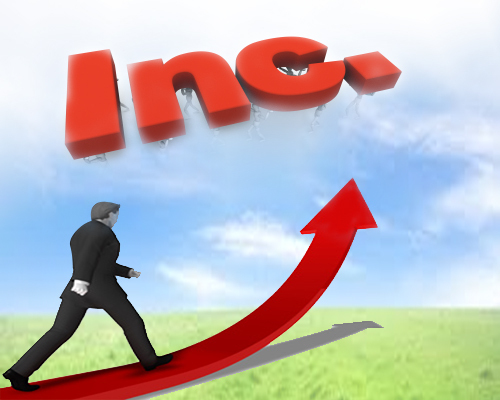 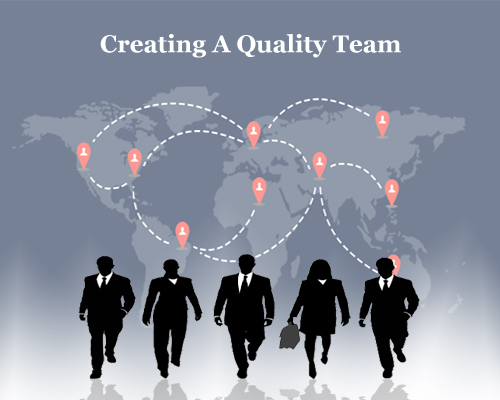 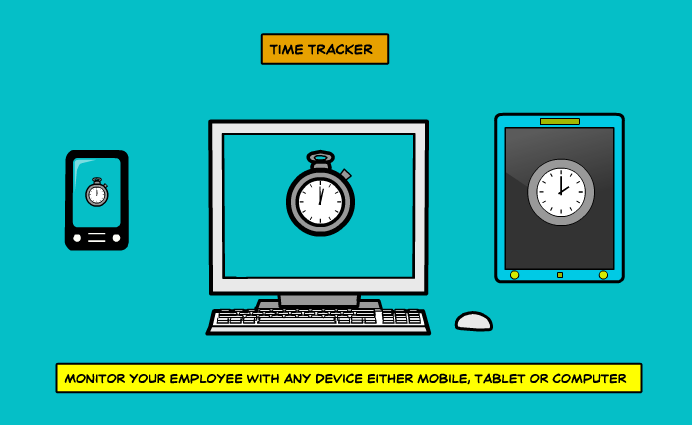 Why time tracking is necessary for project management?